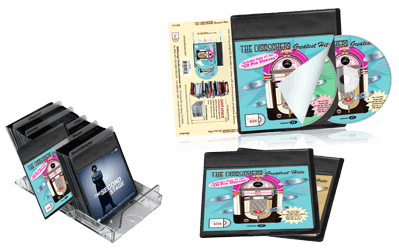 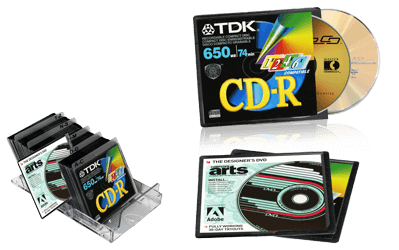 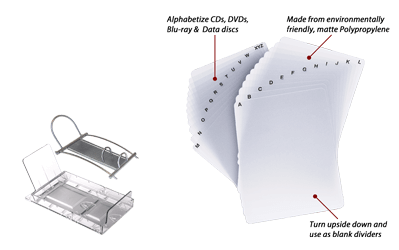 Savor the past and store large numbers of music and movie discs! 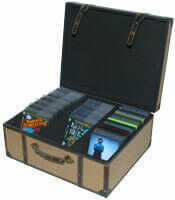 Decorative DVD Trunk-Leather - Discontinued! 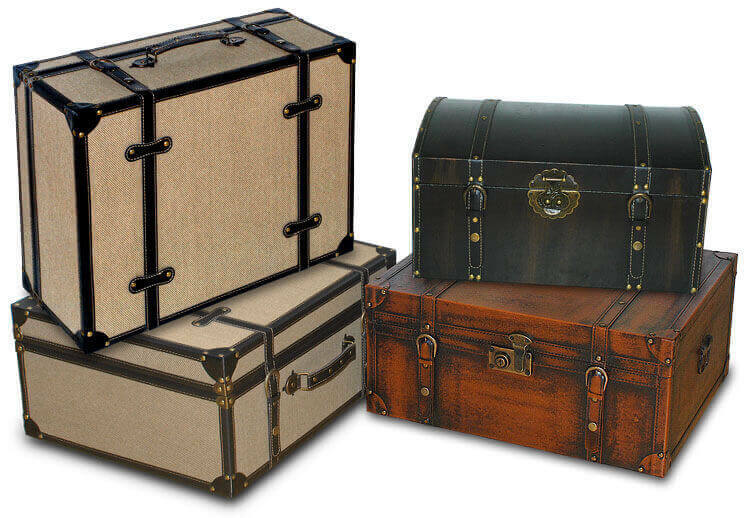 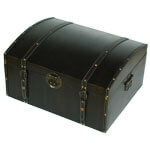 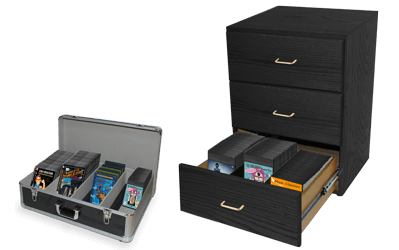 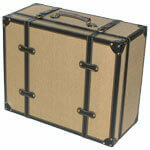 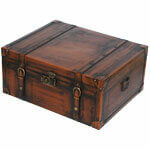 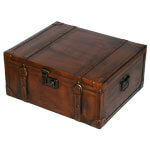 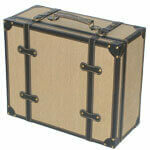 Decorative CD Trunk - Leather - On Sale!